A microwave’s power is rated by the wattage number and is often labeled somewhere inside of the door or on the front of the microwave. If it has a higher wattage, then it is more powerful than those with lower ones. 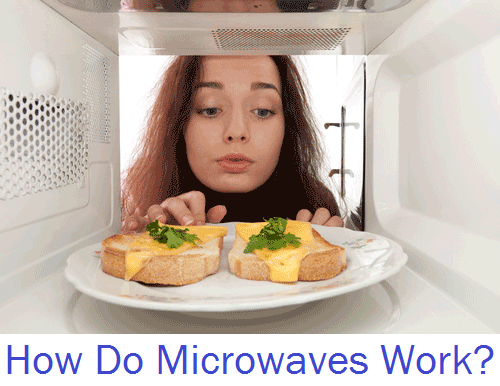 But, what is microwave wattage? Microwave wattage is equal to its power. Generally, the higher the wattage, the faster and more evenly the food will cook. Many microwaves out in the market sit somewhere between 600 watts to 1,250 watts. 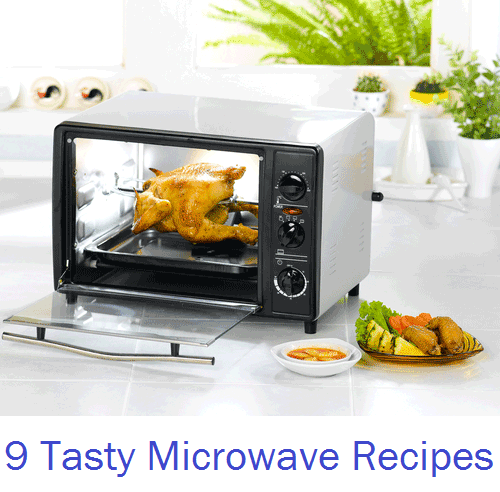 Check out our range of recommended microwaves ﻿here﻿. Those larger, more pricey microwaves tend to have a higher wattage, which means that the size and price can influence the cooking performance of a microwave. Now, you might wonder what microwave wattage means. In essence, microwave power is measured in watts (W). It indicates the cooking power of your appliance. 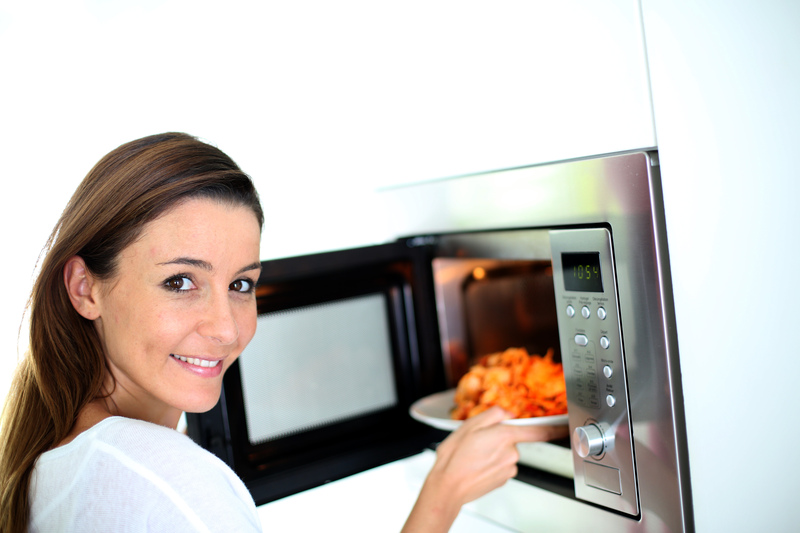 Generally, microwave ovens that are labeled with more watts will cook more quickly than those with lower wattage. Just recently, a lot of manufacturers have started using Europe’s standard test. 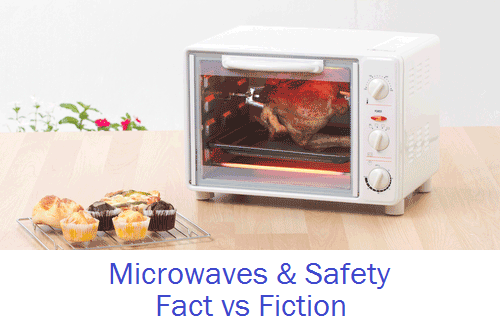 Thus, some microwave ovens that are rated by such procedure have obtained higher wattage numbers than by the test standards in the United States without cooking faster. While foods will cook in just about any microwave oven, it is important to determine your microwave wattage to cook properly. i. Lower power oven with about 400 to 650 watts in three to four minutes. ii. Full power oven with about 650 to 850 watts in two to three minutes. iii. High wattage oven with about 850 to 1000 watts is less than two minutes. To be able to match the microwave’s power with a lower wattage, just divide the desired wattage by the wattage of your microwave. Shift the decimal two places to the right in order to obtain the percentage power you must set your machine to. 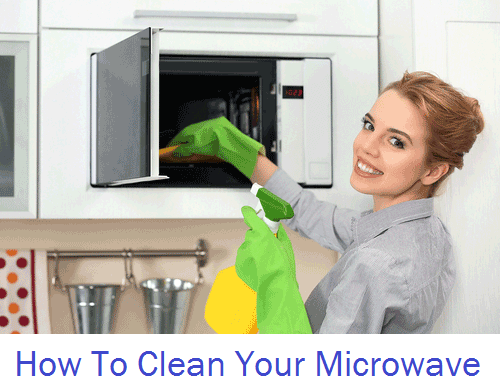 Hence, if you have a one-thousand-watt microwave and following a recipe that needs a 600-watt appliance, you must set the power to sixty percent. If the machine is I,200 watts and requires to mimic an 800-watt one, you need to set the power to seventy percent. You cannot really approximate the power generated by a machine with a higher wattage, but you can just increase the cooking time. 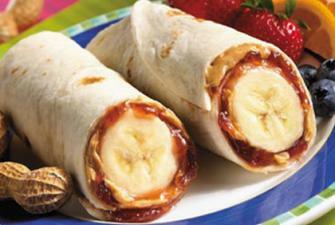 Generally, you will need about ten additional seconds every one-hundred watts for each minute of cook time. Therefore, if something takes two minutes in a 1,200-watt microwave on one-hundred percent power, it will take two minutes and twenty seconds in a 1,000-watt one. Overall, microwave wattage is determined by the magnetron’s size and the levels of electric currents induced. It determines how fast a microwave works. Just remember that the higher the wattage, the faster it cooks.